Lately in my classroom we've been talking about fairness. 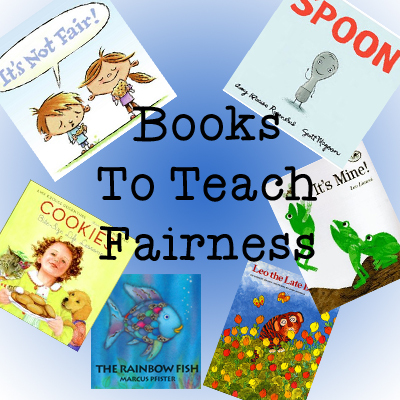 It's such a difficult concept for students to realize that fair doesn't always mean equal. I found some books that deal with fairness and how we are all unique and have different needs and strengths. Here are some books that are great for these types of discussions. I always start off the year with Leo the Late Bloomer. It helps the students to understand why they might not get to meet with me as often for reading groups (if they are a more advanced reader) or why I need to work with them more frequently. It also helps with the discussions about "just right" books. Leo might be able to read the pictures of a book but not the words. And that's ok! 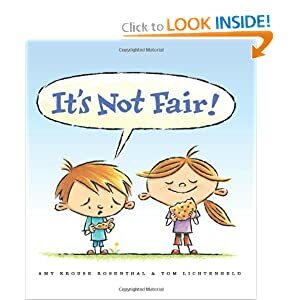 The first book is a great way to introduce the concept of fairness at any time of year. The students love it, because it is filled with silly surprises! Spoon is an adorable book. 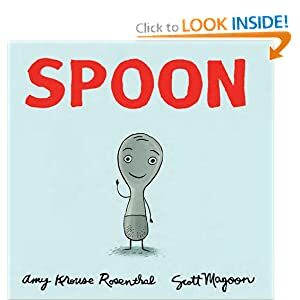 The spoon starts thinking that everyone else has it better (knives and forks), but then he comes to realize that he's pretty special as well! 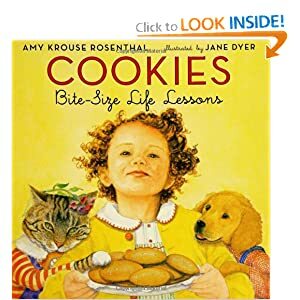 Cookies: Bite Size Life Lessons deals with more than just fairness, but it's a great book as part of a series on character. All of the life lessons relate to cookies: generosity, patience, respect, fairness, etc. 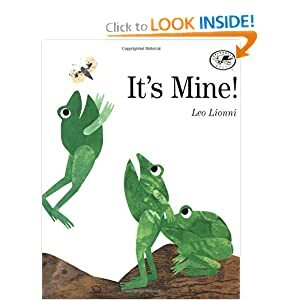 It's Mine is a classic book about fairness and sharing! 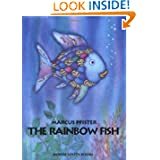 The Rainbow Fish is another classic book about fairness and sharing. 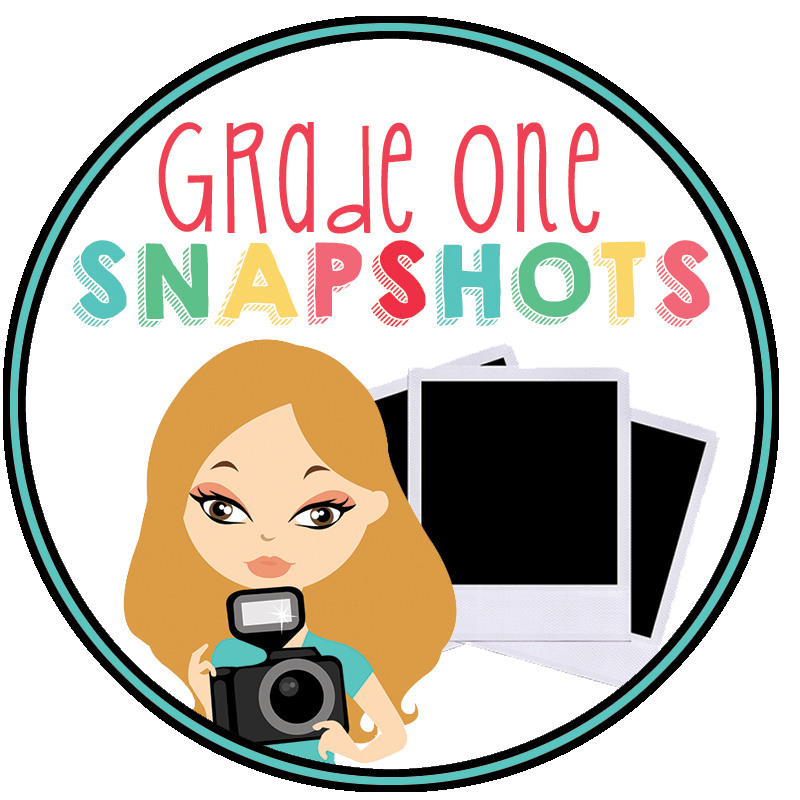 There are also many ways you can extend this book into a week-long theme! Just search on Teachers Pay Teachers! Leo the Late Bloomer: A great way to start your year off right, so that your students understand that it's ok to be at different stages of learning! We all learn at our own pace.